In 2011 the town turned 175 – a fantastic achievement and celebration of a town that still retains much of the original architecture in the streets laid out by Decimus Burton. 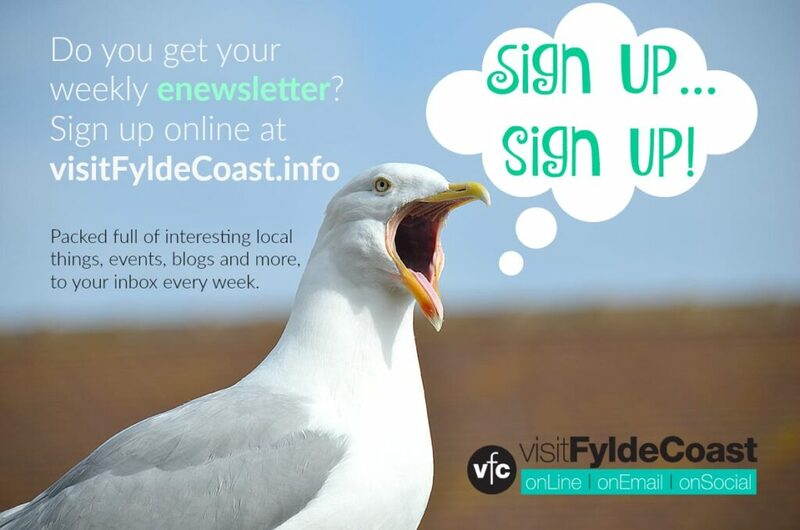 A committee was set up to plan a years parties and celebratory events, led by Margaret Lund as Chairman of the 175 Committee and Margaret Daniels from Fleetwood Civic Society. 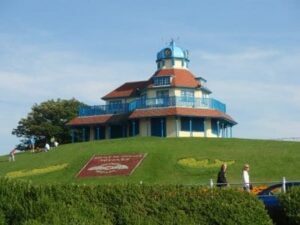 2012 has been another big year for Fleetwood with many more exciting events, including the remodelling and opening of the Marine Hall Gardens, the Queens Golden Jubilee Party and the arrival of the Olympic Torch. 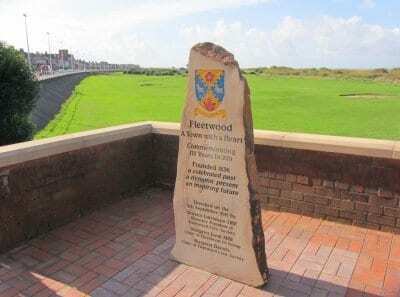 Mrs Doreen Lofthouse, Chairman and Honorary President of Fleetwood Civic Society unveiled the monument with Margaret Lund and Margaret Daniels, at a special event attended by local councillors, school children, members of the Rotary Club, and supporters of the town of Fleetwood. The monument joins many others from Fleetwoods past, provided to mark historical occasions, fishing tragedies and new buildings, in a town which has always had strong community pride and was made by Wyre Memorials at a reduced price. 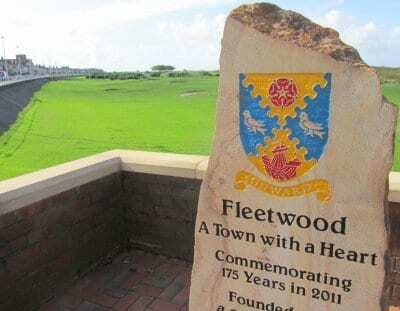 It’s inscribed with the town’s crest which is ‘Onward’ and the very true inscription, ‘Fleetwood – A Town with a Heart’. The 175 team were really pleased that there were enough funds left from the 175 celebrations to install the new monument on the Esplanade, to remember the anniversary for many years to come.  The new stone is at the site of an old wishing well, just across from The Mount public house, where everyone can see it in passing, and it overlooks the outer promenade and sea beyond.